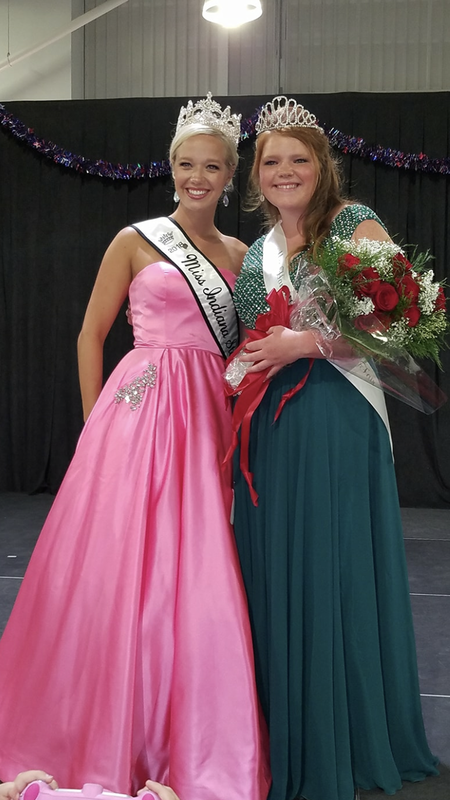 Indiana State Fair Queen Audrey Campbell, left, pauses with Hamilton County 4-H Queen Megan Wiley at the Hamilton County 4-H Fairgrounds Exhibition Hall July 13. 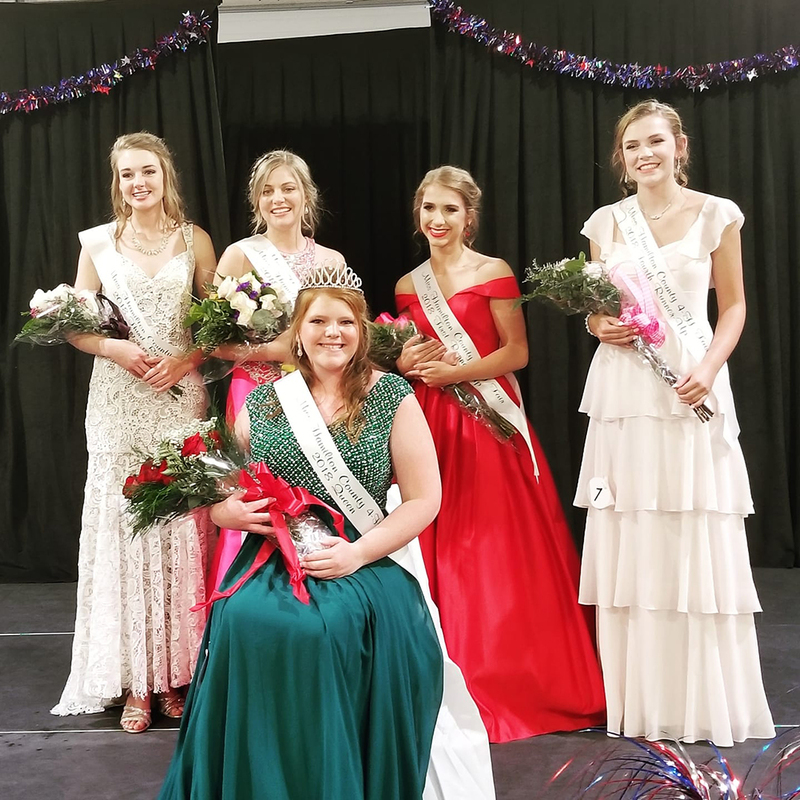 On July 13, five days before the start of the Hamilton County 4-H Fair, Megan Wiley, 19, Westfield, was named 2018’s Miss Hamilton County 4-H Fair. Wiley is a 2017 Hamilton Southeastern graduate, a sophomore at Purdue University, and is the daughter of Douglas and Kristi Wiley. This year’s competition marks her third attempt at becoming queen.